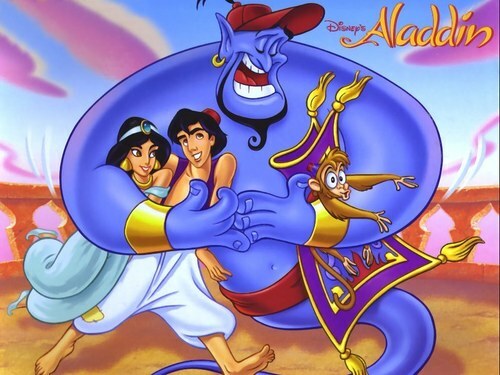 aladdin & friends. . HD Wallpaper and background images in the Aladdin club tagged: aladdin disney abu. I love Aladdin and Jasmine i am they best fan in world!!!!!! !